The Arkansas Good Roads Foundation is pleased to present a scholarship program to qualifying students attending an Arkansas based college or university, pursuing a BS degree in civil engineering or other related field in an accredited program with an emphasis toward transportation, and be in good standing. The program eligibility requirements and specific details with instructions are shown on the Scholarship Application itself. See below. Click HERE or on the ‘APPLICATION’ tab in the dropdown menu to download and print the Scholarship Application. After it has been completed, mail or deliver it, along with the other required and supporting documents, as directed on the Scholarship Application. 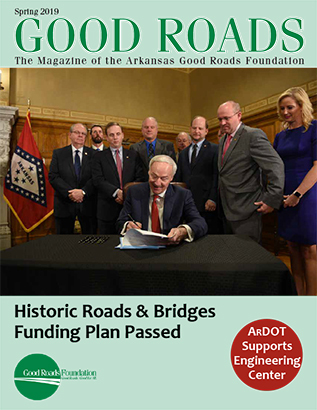 The Arkansas Good Roads Foundation is a 501(c)(3) non-profit corporation. 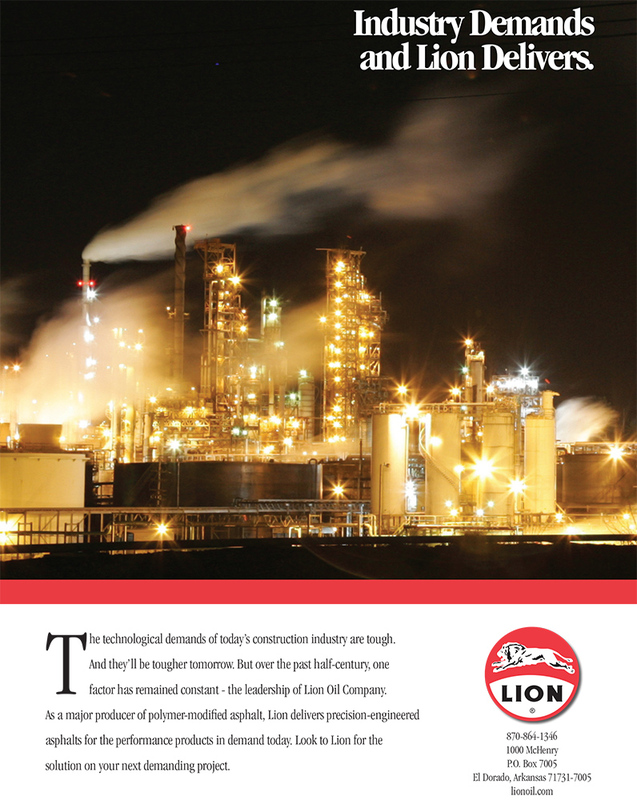 The mission of the Foundation is to promote adequate funding and financing for the planning, development, construction, and maintenance of a safe and efficient highway, road, street, and bridge system, facilitating statewide economic growth, thus increasing private-sector job creation and retention.